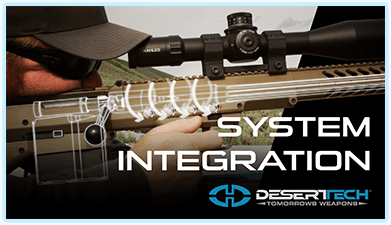 The DTSS Suppressor was designed to enhance accuracy, repeatability, and minimize impact shift between suppressed and unsuppressed fire. 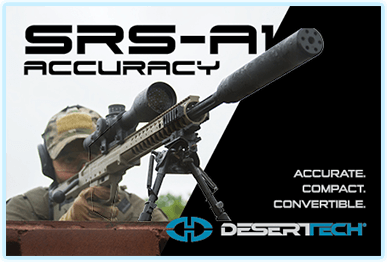 DESERT TECH SOUND SUPPRESSORS typically improve rifle accuracy by 1/4 MOA or better. 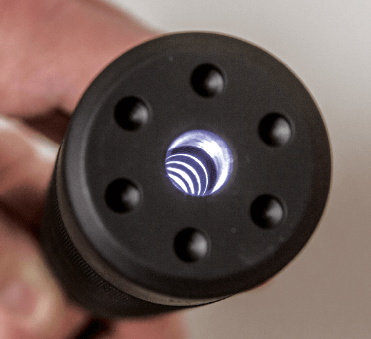 Our weldless mono-core designs uniformly strip away gas from the projectile as it exits the muzzle. 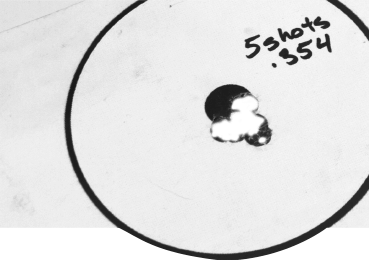 This avoids gas disturbance and maximizes projectile stability. 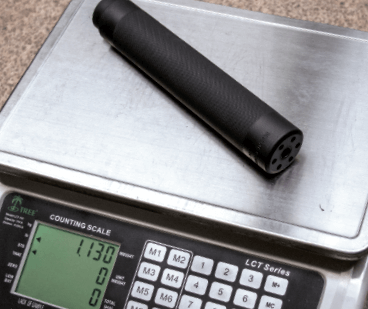 At 1.1 pound, the full-titanium DTSS is the lightest .338 caliber full-auto rated silencer in the world. 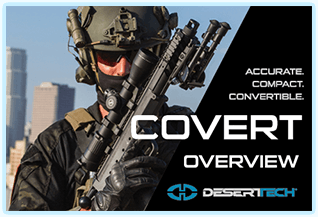 The Desert Tech Sound Suppressor’s impact shift is minimized due to the silencer’s ultra-lightweight design and the uniform mono-core precision. 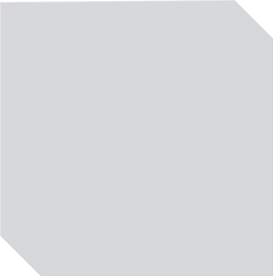 Our patented baffle design intentionally spins the muzzle gases to ensure the silencer does not loosen during strings of fire.